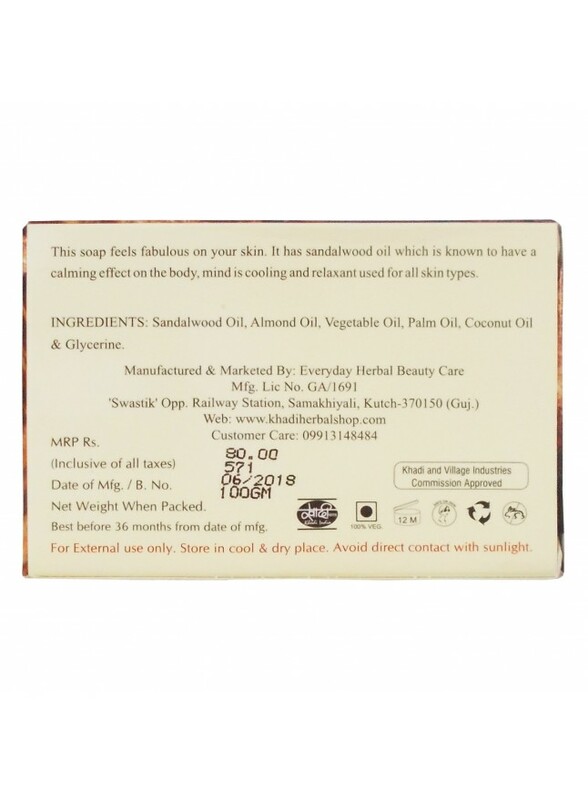 This soap feels fabulous on your skin. It has sandalwood oil which is known to have a calming effect on the body, the mind is cooling and relaxant used for all skin types. 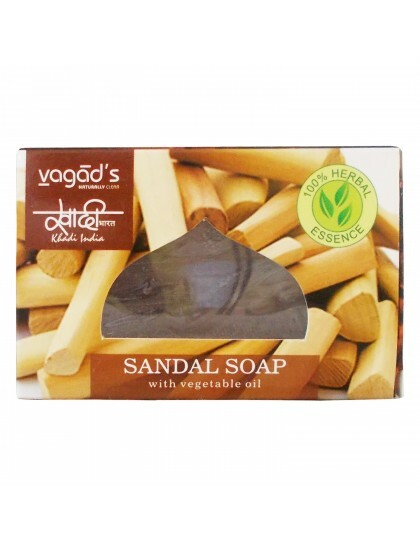 Ingredients: Sandalwood oil, Almond oil, vegetable oil, Palm oil, Coconut oil & Glycerine.